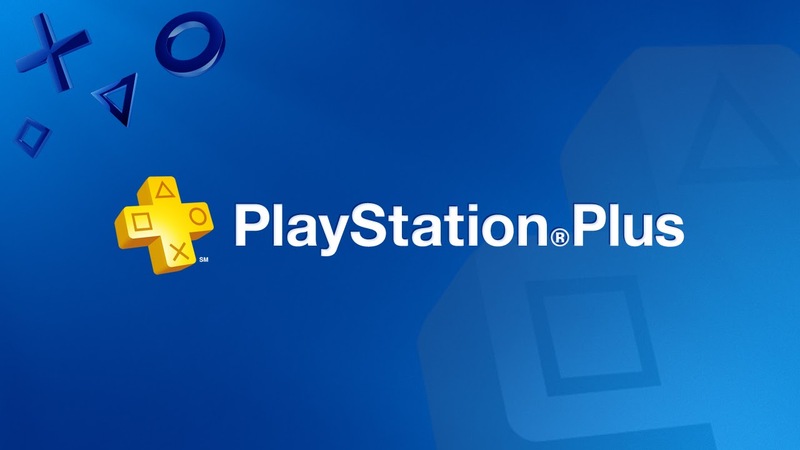 August's PS Plus Games have been announced! 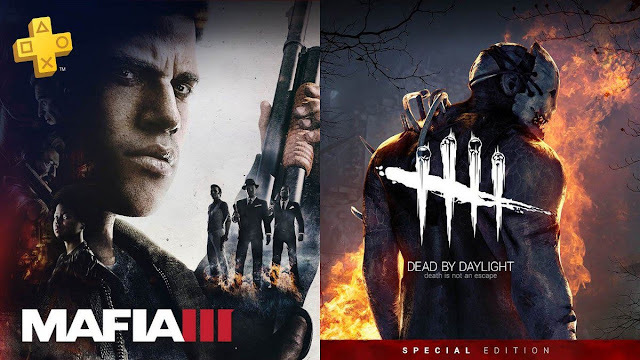 2 Great Games in Mafia 3 & Dead by Daylight! Mafia 3 is worth playing for it's storytelling but be warned of it's overly repetitive game-play..
Dead by Daylight, is still something I play regularly even thought it's been a year since its release. Such a pity that it's not being released here in Asia, would have liked to get some of my friends to check this out. Still, it's something worth checking out if you have this available in your region and feel free to let me know if you would like me to join you! Here's my thoughts on the game when it first got released..
Good selection of games this month! Join PS Plus to enjoy these games! Affiliate Links may earn this blog a commission, at no additional cost to you, if you click and purchase through these links.